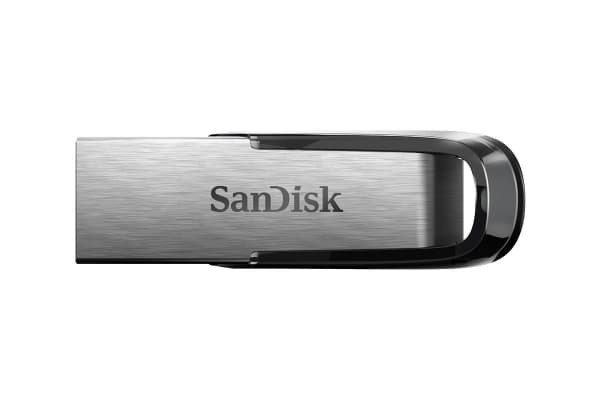 The SanDisk 64GB Ultra Flair USB 3.0 Flash Drive moves your files fast. Spend less time waiting to transfer files and enjoy high-speed USB 3.0 performance of up to 150Mb/s. 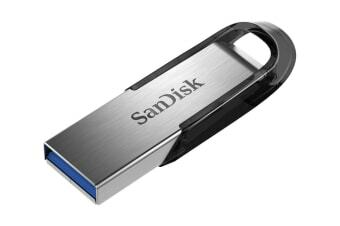 Enjoy high-speed USB 3.0 performance of up to 150Mb/s with the SanDisk Ultra Flair USB 3.0 flash drive. Transfer files faster than standard USB 2.0 drives. The SanDisk Ultra Flair USB 3.0 Flash Drive includes SanDisk SecureAccess software, which lets you set up a password-protected private folder on your drive. Your files will be secured with 128-bit AES encryption to help keep them confidential, even when sharing the drive with others.